The airport in Florencia, the capital of the southern Colombian Caqueta department, has received $6.2 million in investment Tuesday. 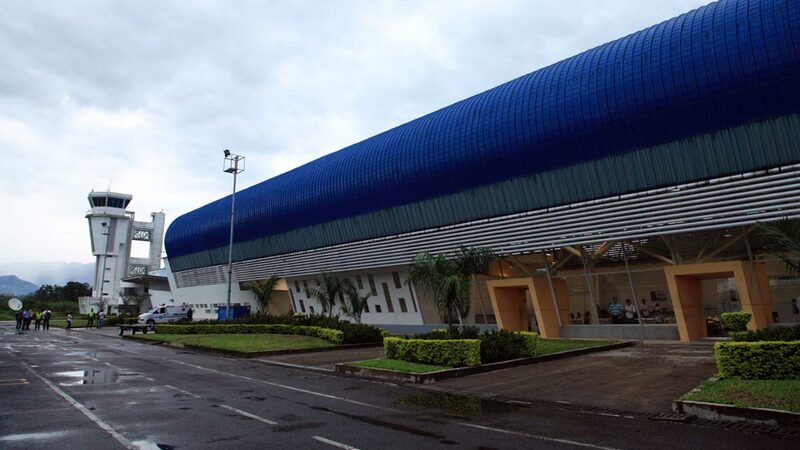 The government will invest further $2 million in the airport named Gustavo Artunduaga Paredes after the Colombian aviation pioneer, amounting to a total investment of $8.2 million. He said the renovated airport is one of the steps bringing progress, competitiveness and well-being to the residents of Caqueta, and all Colombians. Airline Satena already flies from the airport and Colombia’s national carrier Avianca will start to fly from the airport next week. Authorities hope that 400,000 passengers will pass through the airport.